Browse our range of Dickies Ladies' Footwear for safety and comfort. in a choice of styles. Dickies Ladies' Footwear includes safety boots, shoes and trainers. All at competitive wholesale prices, they are available for delivery within 2-3 days for Next Day if you upgrade. 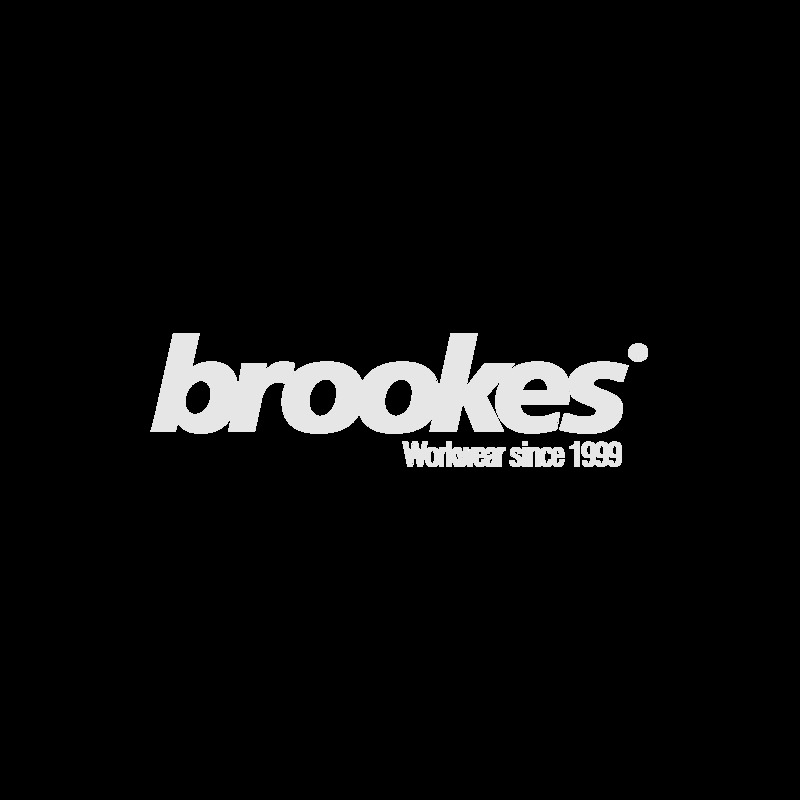 Bulk Dickies Ladies Footwear just in at Brookes - part of our extensive range of clothing and footwear for work and play. As we only sell direct we can offer great quality, top brand products at wholesale prices, passing savings on directly to our customers. Browse our selection by calling to request a free catalogue or visit our website to check out the latest offerings. Like these cheap Dickies Verona Ladies’ Shoes with Nubuck leather uppers. They have a composite toe-cap with 200 Joule protection along with underfoot protection have an antistatic sole and water resistant upper for great performance and durability but also have a padded collar and tongue and are completely metal free so are comfortable and lightweight. They wouldn’t look out of place in the workplace or walking in the park. 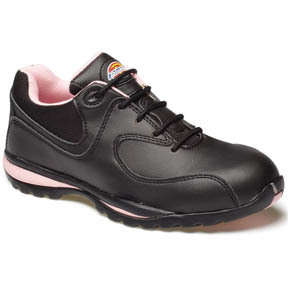 The Dickies Ottowa Ladies’ Safety Shoe is one of the best-selling bulk Dickies Safety Shoes. With a suede and mesh upper and steel toe-caps, these super comfy safety shoes boast safety and style with the added security of a lightweight heat and slip resistant sole. Our informed staff are on hand to help you choose from the many options on offer, just call for expert help and guidance to find you the products best suited to your requirements. We concentrate on getting you the most competitive prices together with the best customer support we can give, and don’t forget, the more you buy the more you save.